Susan looses her first tooth and receives a visit from the tooth fairy. Have you seen a fairy? Susan wants to know. 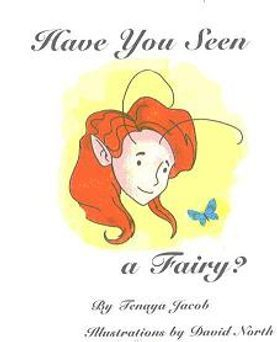 Learn about fairies on the activity page. 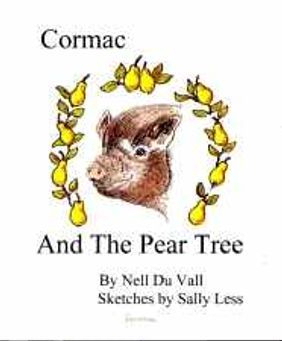 The silent call of ripe pears lures Cormac the pot bellied pig from his pen and provides a challenge to capture the wily pig. 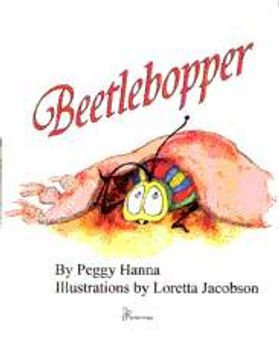 Beetlebopper is colored unlike other bugs but he finds out that he is wonderful in his own way. Check out colorful bugs on activity page. 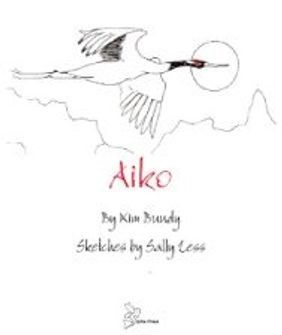 A Japanese tale about a crane. To find out more about cranes visit savingcranes.org. 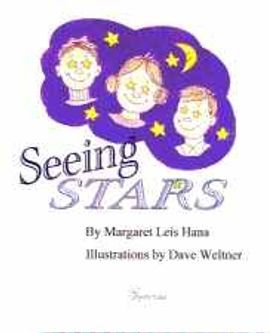 Jamie's birthday party offers an opportunity to learn about zodiac constellations. Locate your birthday constellation in the sky. 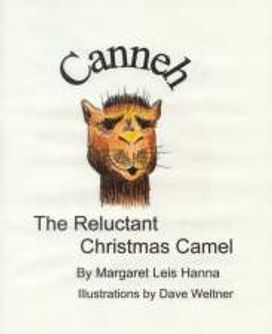 Will Camel reach his destination in time for Christmas? 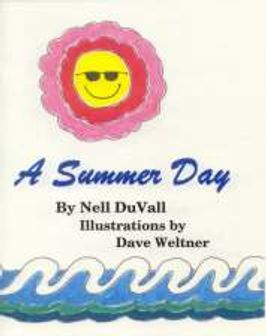 Check out camel bookmarks on the activity page. 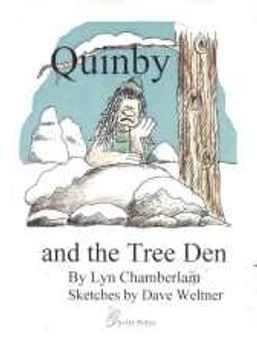 Learn about trolls on this site featuring trolls of Norway. 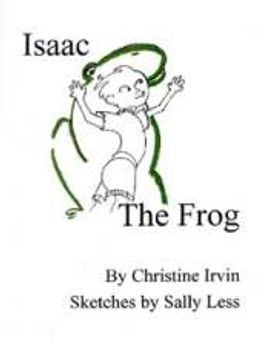 A boy pretends to be a frog. Learn about frogs on our activity page. 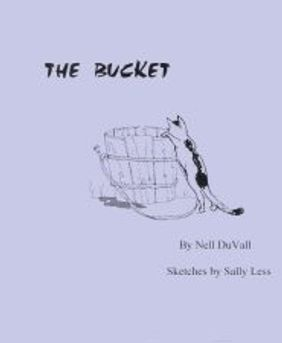 A little girl learns a valuable lesson. Check out cats and kittens on our activity page. Experience the passing of a glittery day. The sun makes the world sparkle from sun up to sun down. 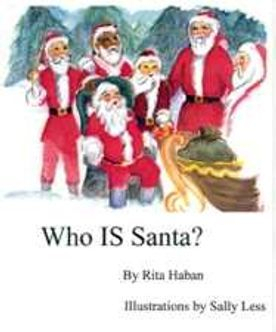 Santa comes in many shapes and sizes in this interesting tale. Check out the Santa on our activity page. 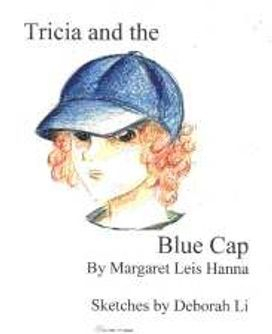 A delightful tale about a tom boy and her favorite blue cap. Check out cool caps on our activity page. 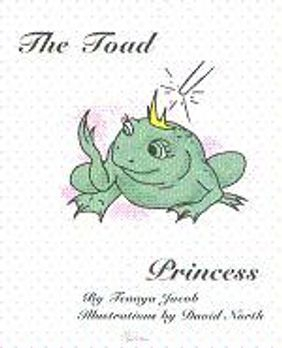 An ugly prince and an ugly princess seek love despite their appearance. Can they find love even though they are ugly on the outside? 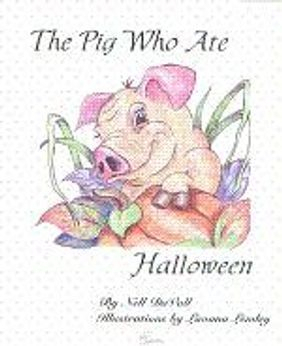 This pig finds its way into trouble when it eats a pumpkin at Halloween. Learn more about pigs on our activity page. 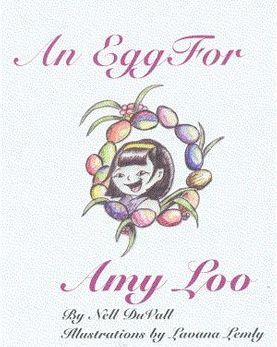 A young girl joins and Easter egg hunt but is too slow to get any eggs. The other children share their eggs with her and she ends up with a basket full. 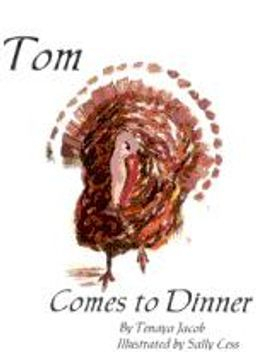 Tom the turkey shows he is useful to Farmer Brown when he runs off intruders attacking them when they try to take his friend . 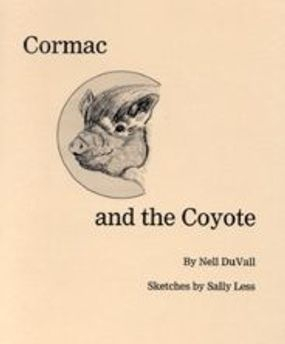 his home in Cormac and the Coyote.